Diction is a fast rising duo. With recent releases on labels like Funk’n Deep and Death Proof Recordings, they are becoming an unstoppable force in the scene. This is their third solo release for the latter label, and a massive one at that. The EP opens with “Silk Owl.” the track slowly builds until the distinctive hook fades in, where it becomes big-room madness. The vocal sample adds an extra hypnotic touch, a proper display of their masterful production techniques. Part of the power of this track comes from the break where the hook, rides, and vocals cut out completely for a fleeting moment, freezing the pressure at the max. Next comes my personal favorite, “The Back.” The pulsing bassline provides a solid foundation for the dark percussion and pad-like lead. Once again, this one sounds best when played very loudly though a PA system. “The Ropes” is a slightly darker offering with a more minimal vibe. It’s all about the groove here. Short claps, stabs, and thin vocal samples demonstrate a more subtle approach to Diction’s sound, allowing the bass to take over. This track rounds the release off nicely, continuing the duo’s streak of exceptionally strong tracks. 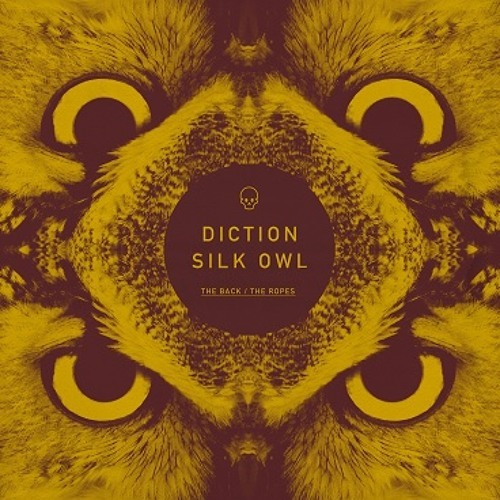 “Silk Owl” is out now on Death Proof Recordings. 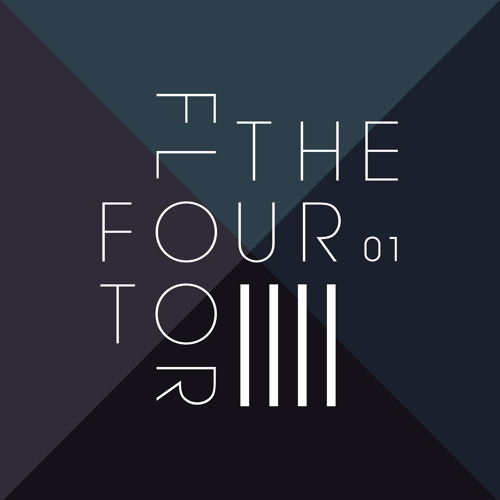 A few days ago a nice email from our friends over at Solomun and Adriano Trolio’s Diynamic label dropped into our promo box, announcing that they would be releasing a 4X4 (four tracks, four installments) compilation featuring some of the newest talent that the labelmates are excited about. We found the name particularly fitting too, as its a reference to the roots of it all and demonstrates a strong commitment to quality. The first installment features music from Night Talk, Roberto Calzetta & Twin Soul, Rafael Cerato and esteble. Up first are Swiss producers Night Talk aka long-time friends Remo and Lukas with ‘Mind Games.’ The track is a strong tech offering with a killer bass stab and great synth lines. It has been an essential piece of Solomun’s sets for the past few months and should be recognizable to some. Next is the collaborative work of Roberto Calzetta & Twin Soul, two young ambitious guys from the south of the Netherlands that have been working together since 2008. “We had a studio session on a Sunday afternoon in April, and we must say we were blessed with the inspiration that day. The whole track appeared pretty fast and spontaneous. That’s why we called the track “Bliss.” It took us three or four sessions to produce the complete track.” We’d describe the track’s percussion, lush synths and romantic vibes as a mid tempo deep house affair. 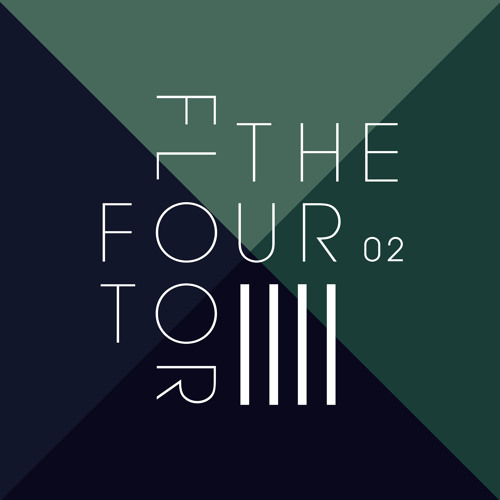 Next is Frenchman Rafael Cerato (having past releases on Nurvous and Toolroom) who brings ‘Constellation.’ This one transports you into a far away place, with moody vibes and hard hitting, distinctive percussion. Closing out the first EP is esteble with ‘Marlborough Sounds.’ It’s a full, melodic and well structured production defined by thoughtful strings, vibrant chords and eastern drums coming together for a song that is clearly Diynamic. Be sure check out our reviews of the 2nd, 3rd, and 4th pieces. Grab it here! The album opens with a track called ‘Baro,’ which is appropriately broody tune and sets the mood right off the bat. The energy and pace pick up throughout the track, yet it never really explodes, teasing you as you wait for more. Next up is ‘Levo,’ a track with happier undertones while maintaining Recondite’s intricate production abilities and attention to detail; the track unifies perfectly tuned synth stabs and effective percussion. Be sure to check out the single release as it differs from the album version. ‘Tame’ again showcases Recondite’s intricacy and finally provides a huge production that sounds wild played out (as we heard in Brooklyn during his mini US tour of the album) during early morning hours. ‘Garbo’, fourth on the album, continues Recondite’s up and down happy and sad oscillation of sounds. The fullness of this one is quite powerful especially as a standalone 12″ version. ‘Buteo’ has been floating around for a few months and is one of our two favorites from the album. One of the dancier tracks shared by Recondite, we love his unique take on deep percussion and a wonderful distorted melody. The bass hits real hard on this one. The sixth offering, ‘Duolo,’ is the second of our two favorites. No wonder Innervisions chose to share this one as the first single release. It’s incredibly catchy and addictive bassline weaves through the track as one of the moodiest, grimest synths furthers the journey. We also heard this one live in Brooklyn, check out the video below! A full-length preview for ‘Konter’, the next track, has also been out for over a month now. 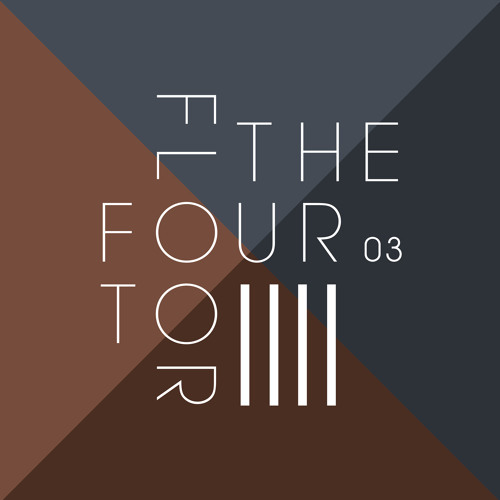 ‘Konter’ contains many elements of the other Recondite tracks, and embodies his signature style. ‘Steady’ is a bit of a divergent one with rapid chordplay that turns this track into a strong dancefloor contender. While a bit shorter than most at 3:54, this one will stick in your head as you hum out the distinctive melody. ‘Glint’ has more of a minimal techno feel to it as the track centers around a loopy synth with a haunted house feel. Organ style keys drive the track forward; listening to this reminds us of watching an early sunrise after staying up all night. ‘Jim Jams’ closes the album on a refreshing and slow note in such a way that accentuates each drum hit, snare, or stab. There is a sense of optimism, as perhaps the world is not as bad as it may seem. 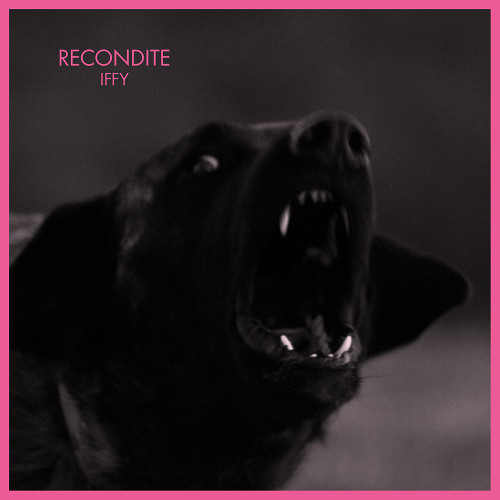 ‘Iffy’ is out now on Innervisions. The music industry is a difficult market. Producers are often caught between two walls. How does one make “new” music without alienating your fans? Despite all the controversies, Canadian producer, Joel Zimmerman aka. Deadmau5, has always found a way to find the happy medium of keeping his music interesting and maintaining his sound. We were pleasantly surprised upon hearing Zimmerman’s newest track ‘Seeya’. Despite releases such as ‘Channel 42’, ‘Telemiscommunications’, and ‘Suckfest9001’, Zimmerman has been fairly quiet this past year. We think that this single will catch the attention of the electronic music scene and pave the way for his upcoming seventh studio album ‘while(1<2)’, which is coming out digitally on June 17 and physically on June 24. It is his first album to be released on Astralwerks, which he signed with in 2013. ‘Seeya’ features an uncharacteristic 111 BPM and contains D’Agostino’s emotional vocals over a funky bass rhythm. Zimmerman retains his ‘Deadmau5’ flavor with layers of glitchy synth lines. The unlikely amalgamation of the elements results in a dance track with that pays tributes to funk and disco. Colleen D’Agostino, who is part of the 5-member band ‘The Material’, had previously teamed up with Zimmerman on a track called ‘Drop The Poptart’, which was posted on his personal SoundCloud profile. We expect that ‘Seeya’ will be well received by those within the electronic scene and be “looped indefinitely” as its album title suggests. 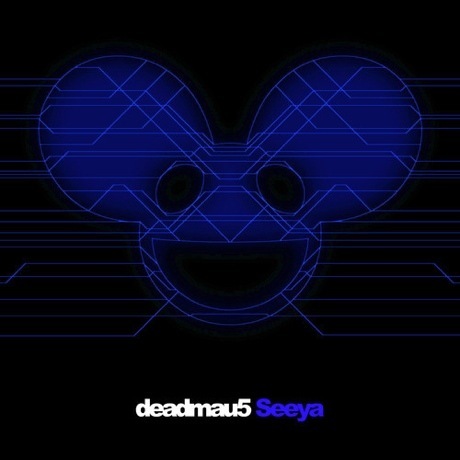 ‘Seeya’ is out now on Mau5trap. Full album digital release on June 17.